Because of the large number of Back Issues available we have organised earlier Back Issues into 'annual four-issue bundles'. 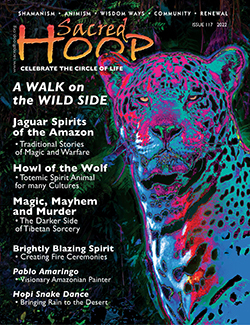 Sacred Hoop Issue 85 and above are only available as single, whole issue, downloads. Issues 80 and above are also available as paper back issues from our Print-On-Demand printer. (Issues before number 80 are NOT available as paper back issues - only as downloads). Click on any cover to see the contents of the issue or bundle.